MSC Cruises has announced a new itinerary on cruises to Italy that feature now a feature a full day in Naples. 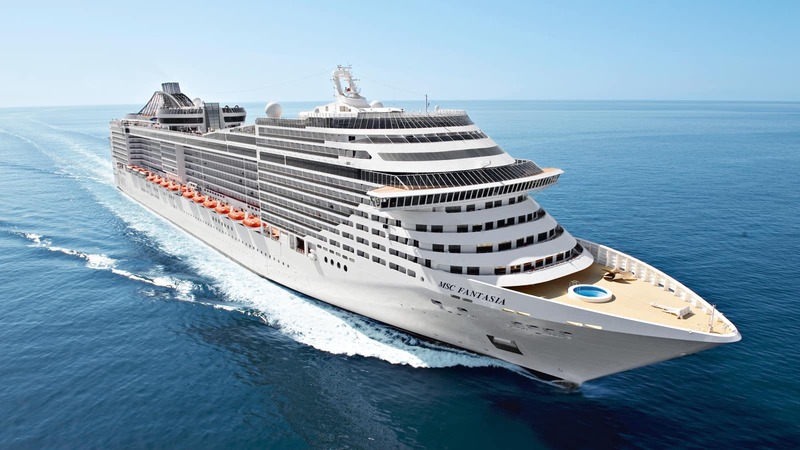 MSC Cruises is the world’s largest privately owned cruise line in the world. MSC Fantasia will now offer Naples as one of the main highlights of its itinerary in this region. Naples is not only rich in history but also perfectly located for exploring some of Southern Italy’s most popular attractions. The post MSC Cruises Expands Cruise Itinerary in Italy appeared first on Cruise Fever.